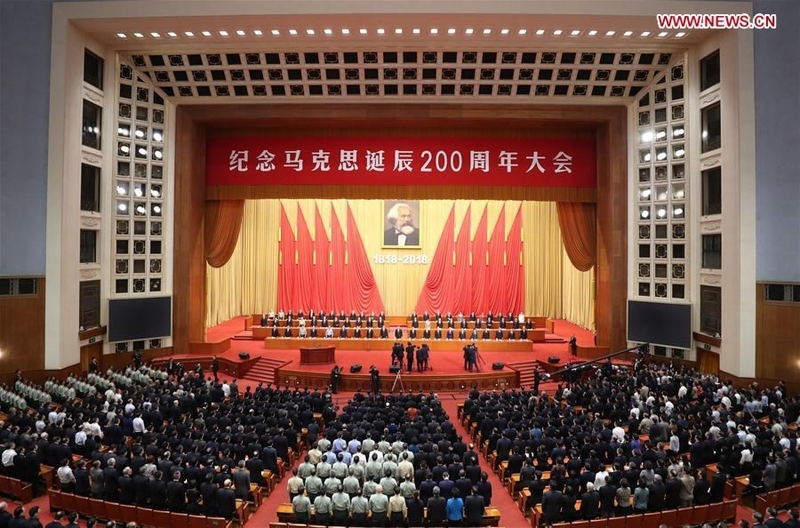 Xi, also general secretary of the Communist Party of China (CPC) Central Committee and chairman of the Central Military Commission, delivered a speech at a meeting to mark the 200th anniversary of the birth of Karl Marx on Friday morning in Beijing. 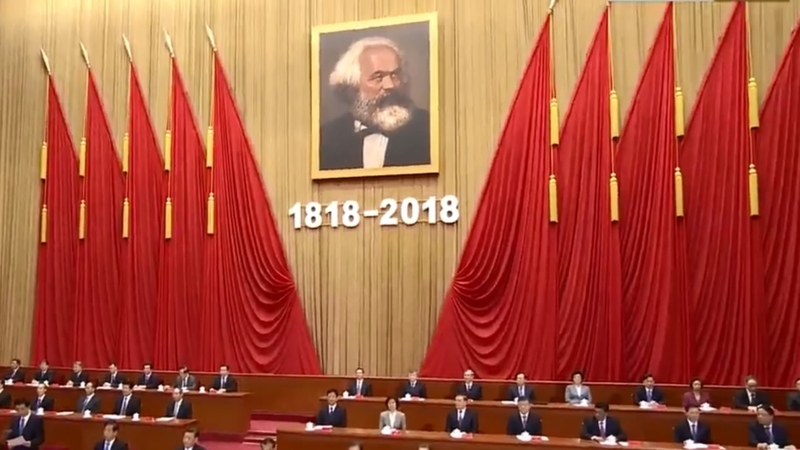 “Today, we hold this grand gathering with great veneration to mark the 200th anniversary of Marx’s birth, to remember his great character and historic deeds and to review his noble spirit and brilliant thoughts,” Xi said at the event. Xi reviewed the great revolutionary and philosopher’s life in the speech and spoke highly of his contribution to human history. “The most valuable and influential spiritual wealth left by Marx is the scientific theory of Marxism named after him,” Xi said. The theory can be compared to a spectacular sunrise lighting the path for humans to explore the rules of history and pursue liberation, said Xi. “Marxism is a scientific theory, creatively revealing the law of human social development,” he added. He also highlighted that Marxism is a constantly developing theory and always stands at the forefront of the times. 170 years have passed since the first formal version of the Communist Manifesto was published, and Marxism has been widely disseminated in the world, said Xi, adding that no ideological theory has had such a wide and profound impact on humans as Marxism has. “Marx is widely regarded as the thinker of the millennium,” Xi said. Marxism has not only profoundly changed the world but also profoundly changed China, stressed Xi. ‍The CPC combines the basic principles of Marxism with the realities of new China and has brought historical achievements, as well as deep and fundamental historical changes to the country, he added. Such achievements have proven that only by adhering to and developing socialism with Chinese characteristics can we achieve the great rejuvenation of the Chinese nation, he added. The founding of the CPC was guided by Marxism, while the Party holds a great responsibility towards the rejuvenation of the nation and leading the Chinese people to create a miracle of human beings, Xi said. As a faithful believer and steadfast practitioner of Marxism, the CPC is making persistent efforts to uphold and develop Marxism, said Xi. The general theory set forth by Marxism is still absolutely right despite tremendous changes of human society, said Xi. 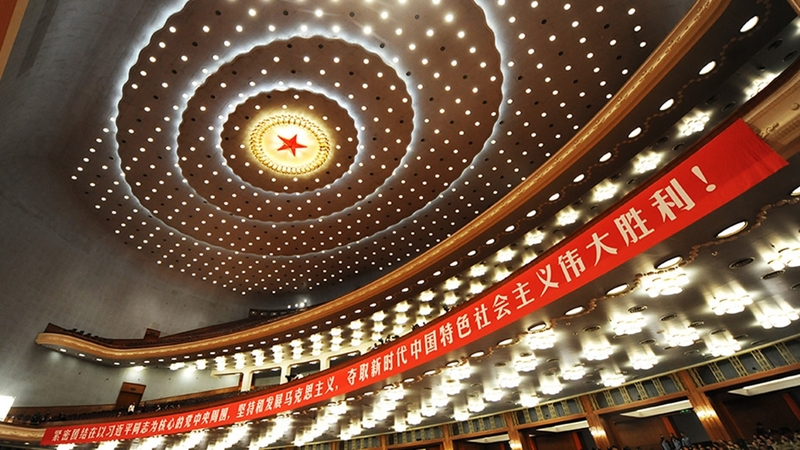 Members of CPC shall always be the guardian and practicer of the Marxism, said Xi, calling the CPC members to transfer scientific thought and theory to strong substantial power to understand and remold world. He stressed that the communists must make a habit of reading the Marxist classics and understanding the principles of Marxism. He urges communists to use the classics to guide their practice. The vitality of theory lies in constant innovation, Xi said. And the constant development of Marxism is the sacred duty of Chinese Communists. “We must persist in using Marxism to observe, interpret and lead the times, promote the development of Marxism with a fresh and rich contemporary Chinese practice,” Xi said.